Scientists have just tallied the toll of "the deadliest disease that has ever struck wildlife in all time." They found it has driven close to a hundred species of frogs and toads to extinction, while ravaging the populations of more than 400 other kinds of amphibians. It's the plague of your worst sci-fi nightmares — caused by a deadly pathogen that spreads not just through contact, but in the water, literally swimming after new victims to infect. It eats away at their skin, eventually causing heart failure and mass die-offs. It doesn't just jump from one species to another, but among hundreds. And it has spread into the zoological equivalent of a global pandemic, thanks to humans. Unfortunately, this is neither science fiction nor a dream. It's a very real disease called chytridiomycosis, caused by the fungi Batrachochytrium dendrobatidis and B. salamandrivorans, that affects a wide range of amphibians, including frogs, toads, salamanders and newts. 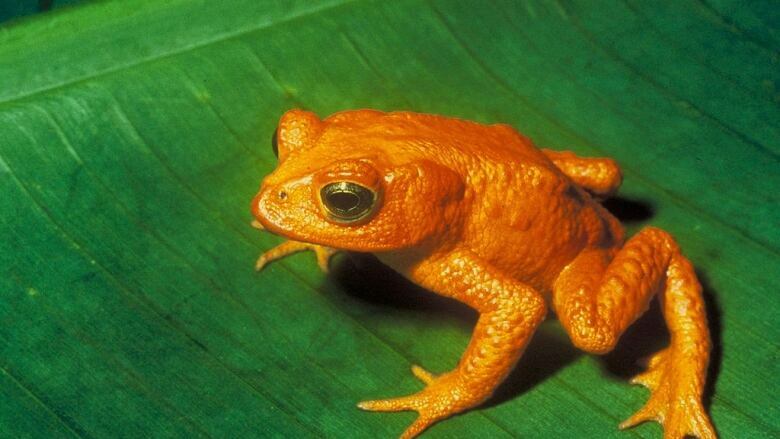 The complete extinction of 90 species, from the golden toad of Costa Rica to the Mount Glorious torrent frog of Australia to Baxter's toad in the U.S. state of Wyoming. "We have records of pathogens since the time of the dinosaurs, and without question, this is the deadliest disease that has ever struck wildlife in all time," Luis Felipe Toledo, a professor at the University of Campinas's Biology Institute in Brazil and co-author of the study, said in a statement. Scientists had already linked the disease with amphibian declines and extinctions around the world, but exact figures had been hard to get due to a lack of data. The researchers compiled decades' worth of studies and unpublished research from experts around the world to come up with what they consider to be a conservative estimate of the disease's toll. As Foster compiled the results from different researchers in different countries, she recalled in an email, "the overwhelming feeling was probably sadness." Many of the species reported to be driven to extinction by the disease were ones she hadn't heard of before, so she Googled them as she went. "So many amazing and beautiful species have been lost," she wrote, "and for many we know hardly anything about how they lived." Wendy Palen is a biology professor at Simon Fraser University who does research on freshwater ecosystems, including amphibian populations. 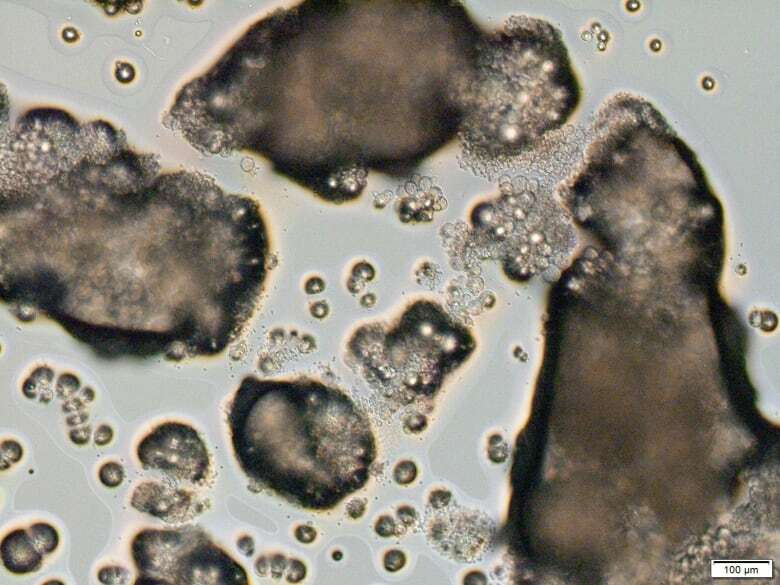 She co-authored a commentary published with the new paper that described the fungus as having the "perfect recipe to drive its hosts to extinction." It's very transmissible through water, where it can reach many different kinds of amphibians. It has a wide variety of hosts, and can infect some species without causing symptoms, allowing them to spread it more widely. 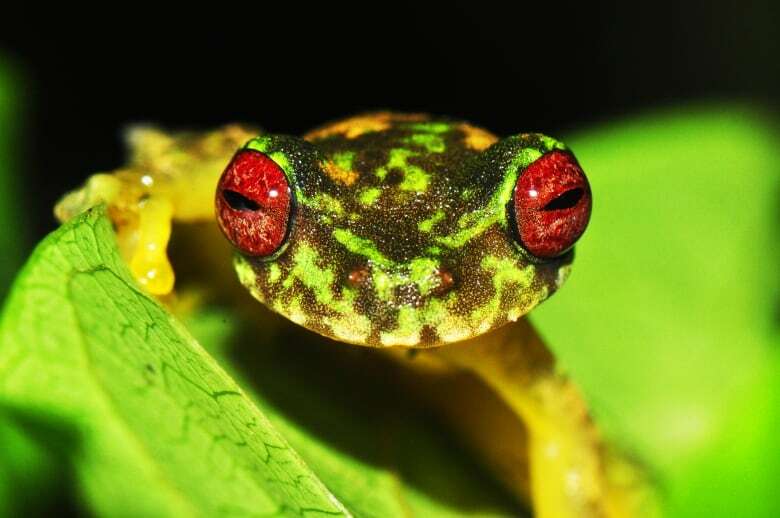 Palen said the study confirmed that the disease was to blame for many amphibian declines and extinctions worldwide, as many scientists in the field expected. "But it is also larger than anyone has quantified before." "This disease has caused more harm to more species than any other disease in the history of science," she said. "It's really global in scale," she said in an interview. 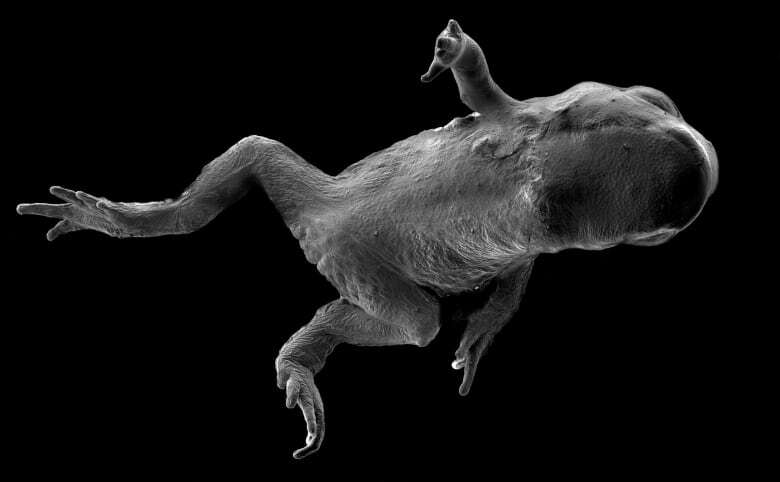 Her commentary adds that Image chytridiomycosis may also be "a harbinger of other disease outbreaks to come" as humans "inadvertently spread pathogens around the world." "That, I think, is a cautionary note," she said. "And it does immediately sort of demand that we think carefully about policies regarding the import of especially live amphibians." "We know that climate change and habitat destruction and the draining of wetlands and changes to terrestrial ecosystems are causing an equal or larger number of amphibian declines," she added. The disease is "another nail in the coffin," she said. "And it compels us as a society and our communities to do something about it."